California EPA has issued a draft study indicating that there is some evidence from studies in humans that marijuana smoke is associated with increased cancer risk. Studies in animals also provide some evidence that marijuana smoke induces tumors, with benign and malignant tumors observed in rats exposed via inhalation, malignant tumors in rats exposed via subcutaneous injection as newborns, and benign tumors in mice exposed dermally. Studies investigating the genotoxicity, immunotoxicity, and effects on endocrine function and cell signaling pathways provide additional evidence for the carcinogenicity of marijuana smoke. Finally, the similarities in chemical composition and in toxicological activity between marijuana smoke and tobacco smoke, and the presence of numerous carcinogens in marijuana (and tobacco) smoke, provide additional evidence of carcinogenicity. This study is the initial step in the process of listing marijuana smoke as a Prop 65 chemical due to its carcinogenicity. Tobacco smoke is already on the Prop 65 list. 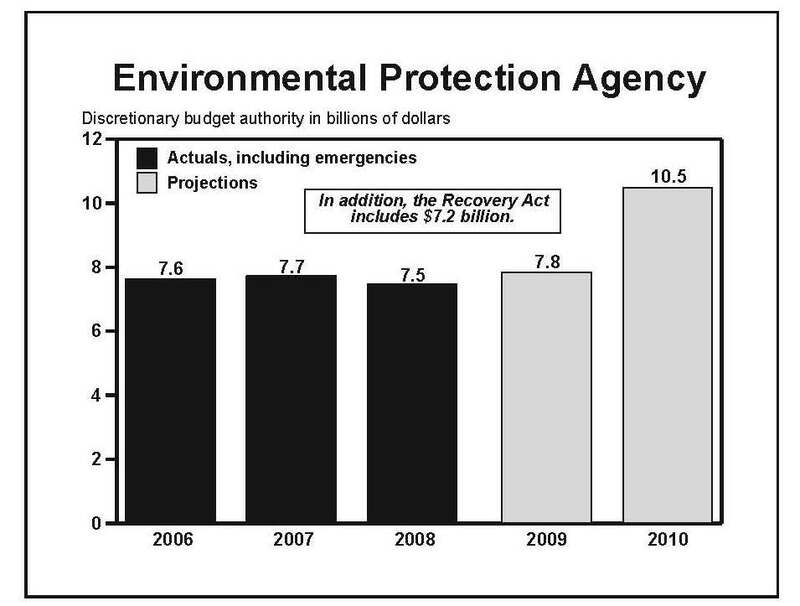 The White House has proposed the largest budget increase in EPA’s 39-year history. The Obama Administration is proposing to spend $10.5 billion in 2010 on EPA including $3.9 billion for the agency’s operating budget which includes research, enforcement and regulatory activities. The White House also proposes to re-impose the Superfund tax that had expired in 1995. The tax would go in later years after the economy has recovered. It would generate $1 billion for toxic site cleanups. For a copy of the proposed budget for EPA, click here.